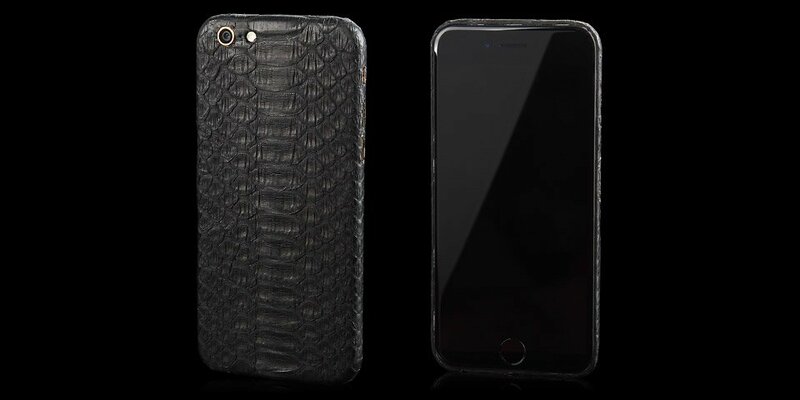 How about protecting your iPhone 6 with a real python skin! 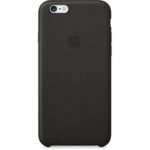 This Python Skin iPhone 6 / 6 Plus Case is not just another case keeping your iPhone safeguarded from unwanted damage. Instead, it’s a case which represents luxury and envelopes your iPhone 6 in a beautiful way. The Python iPhone 6 is customised in genuine Python snake skin, precision cut and bonded ensuring a perfect seamless fit, making these Apple devices truly unique, in fact as unique as your fingerprint. Precision cut genuine python snake skin is backed with 3M pressure sensitive adhesive to allow for easy installation and removal with no residue. 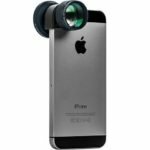 The case wraps perfectly around your iPhone adding no weight or bulk (weighs only 0.070kg or 0.15lb). The case is available in a number of colors such as orange, grey, red, yellow, purple, blue and green. Although we’re not great fans of skinning poor animals for luxury (neither do we claim this case has been made just by doing that), those interested will have to shell out $136 to get their hands on the case.